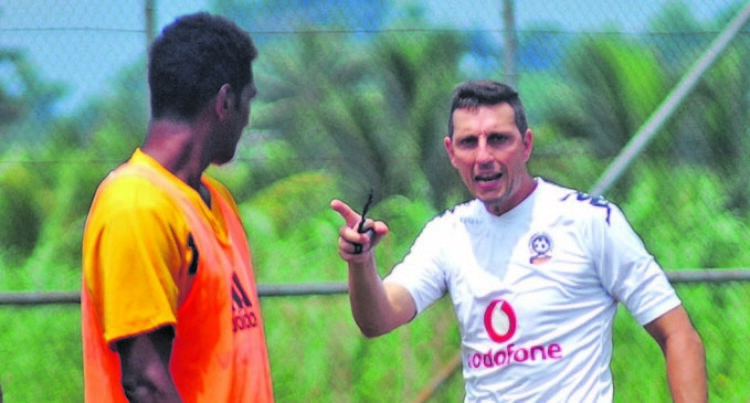 Why is it hard for the Fiji Football Association to call an independent investigation on assault and bullying allegations made against national football coach Christophe Gamel? We agree that drugs have no place in the sport, but nothing justifies Gamel’s alleged behaviour in relation to the players involved. We understand that Fiji FA president Rajesh Patel has called on players and their parents to lodge their complaints with them. But again, are they going to get a fair hearing? This is what the players (men and women) and their parents fear the most. Mr Patel should have called for the setting up of an independent panel to investigate the allegations especially when our women footballers are also involved. This is the way to go if it’s going to add some credibility to the sport. The Fiji FA executives have to do the right thing now. And they should not forget that Gamel is being paid by taxpayers of this country through the Fiji National Sports Commission and he’s accountable as such.